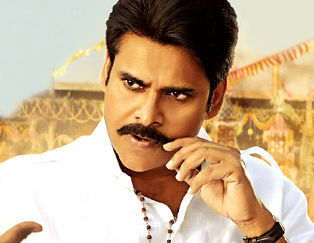 Katamarayudu collected 35.75 Crores gross on its first day in India . Telugu and Tamil movies pay less entertainment tax and so their nett collections can’t be compared so we always use gross ( nett + entertainment tax ) to compare. These are 15 highest grossing movies of all time in India in terms of gross collections.